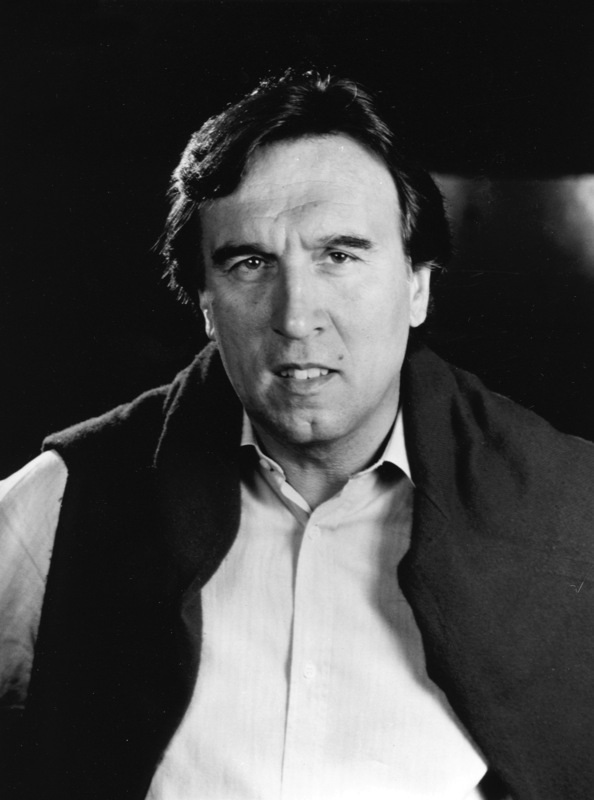 You are currently browsing the tag archive for the ‘John von Rhein’ tag. 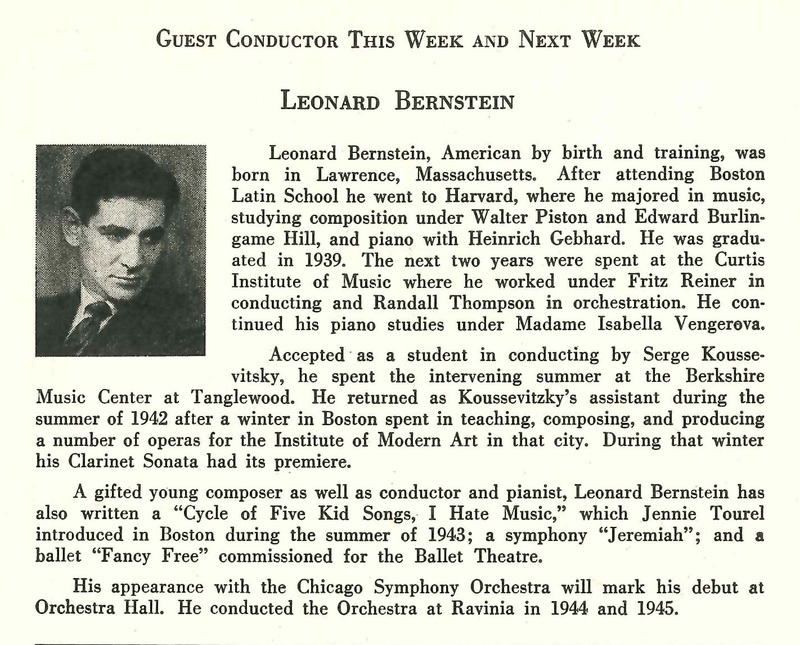 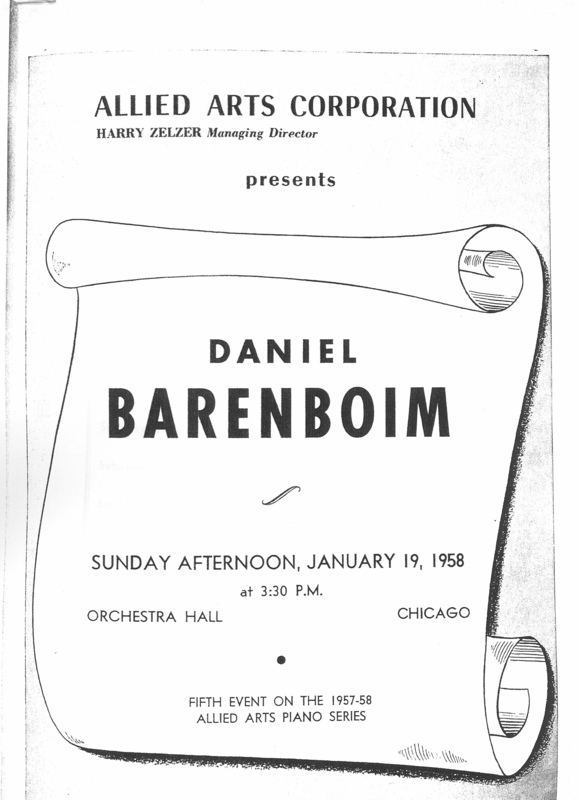 Prior to his being announced as the Chicago Symphony Orchestra’s music director designate in February 1989, Daniel Barenboim shared the podium with Sir Georg Solti on the Orchestra’s second trip to Asia in March and April 1986. 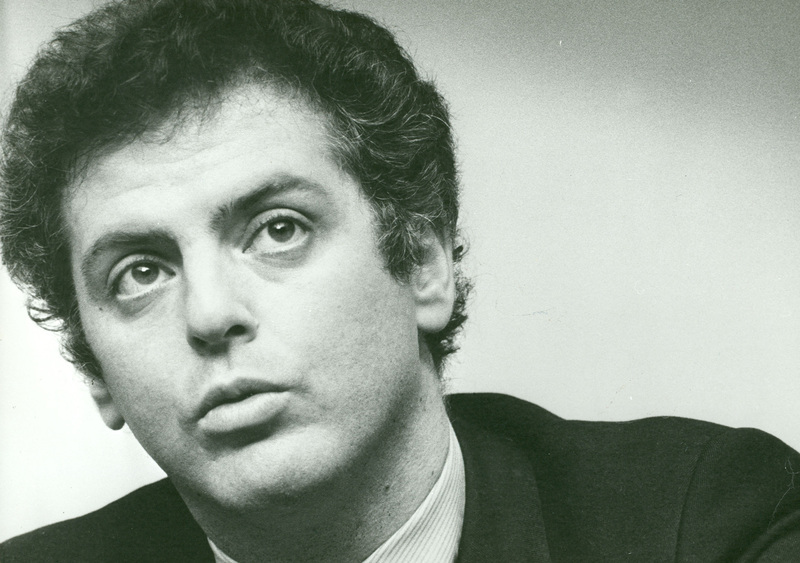 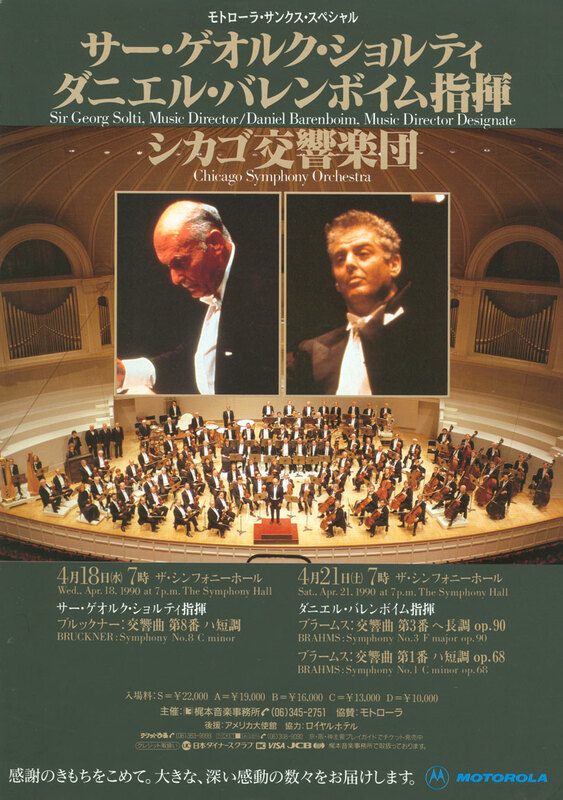 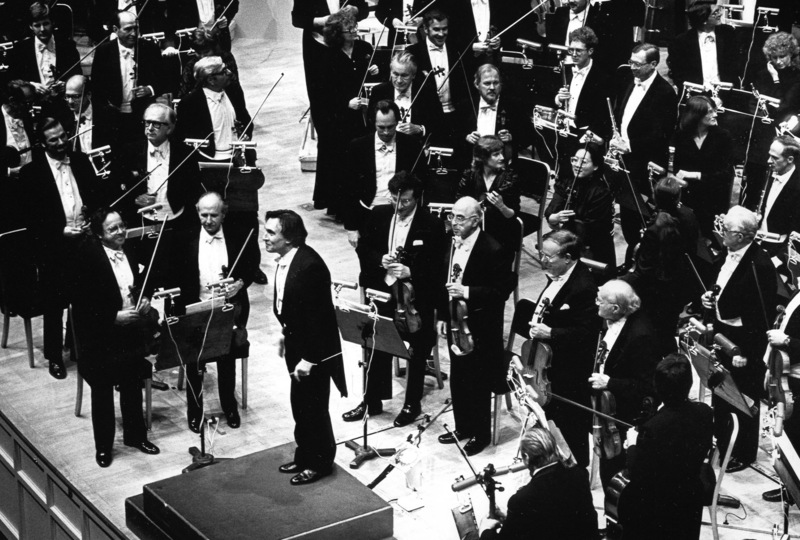 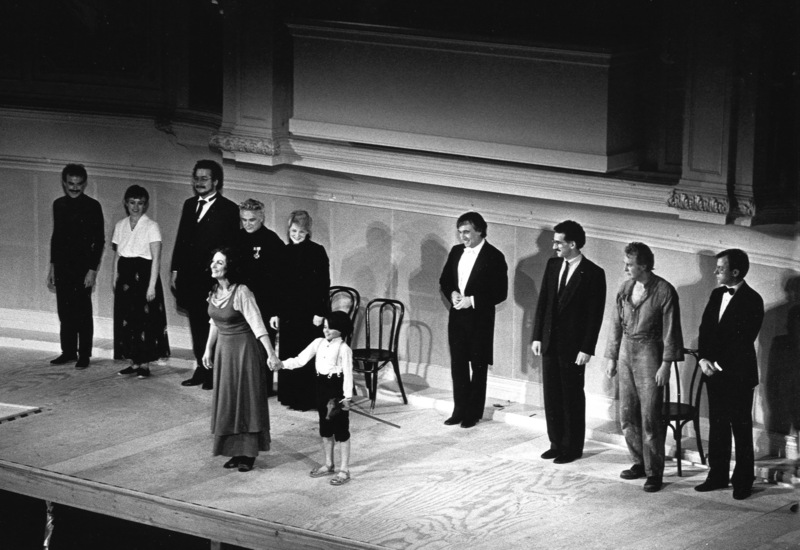 Barenboim again shared conducting duties with Solti on the Orchestra’s third trip to Japan in April 1990. 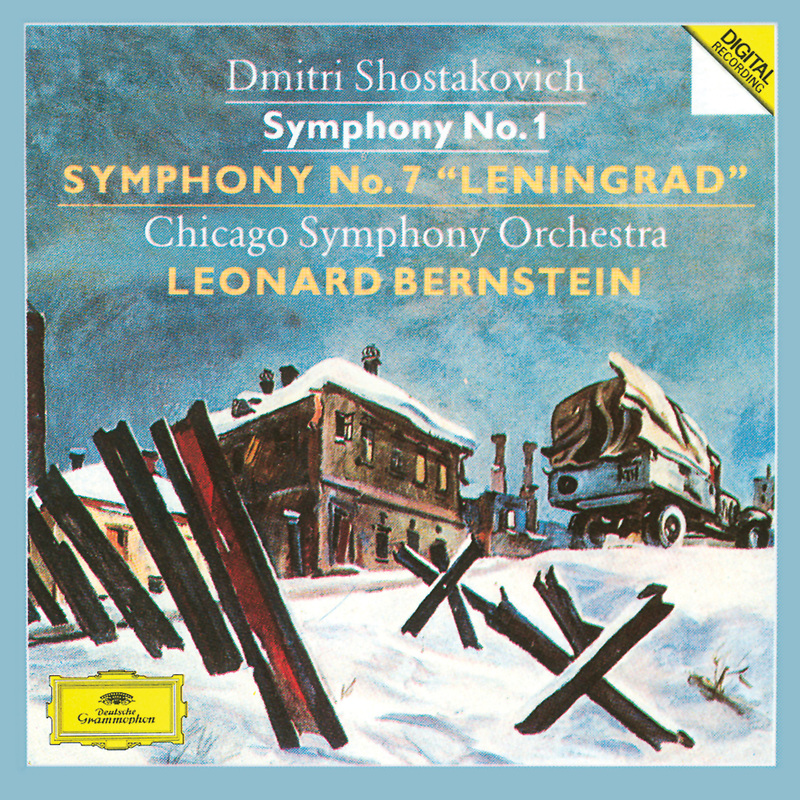 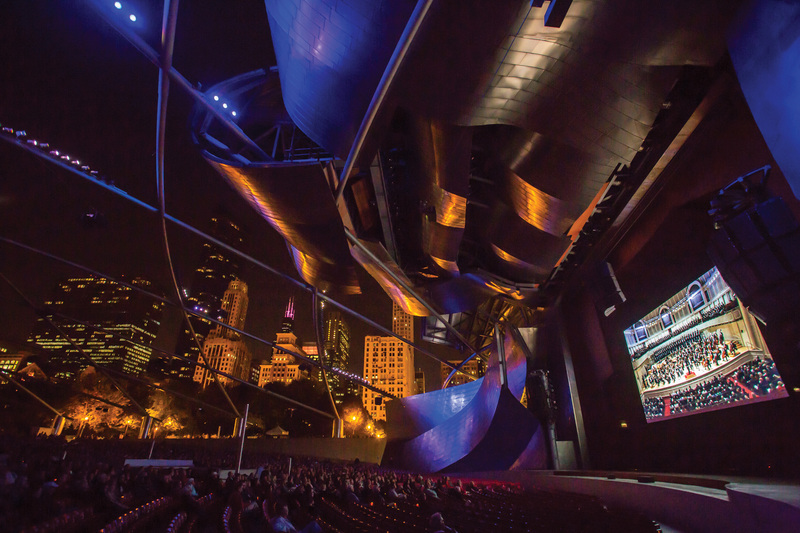 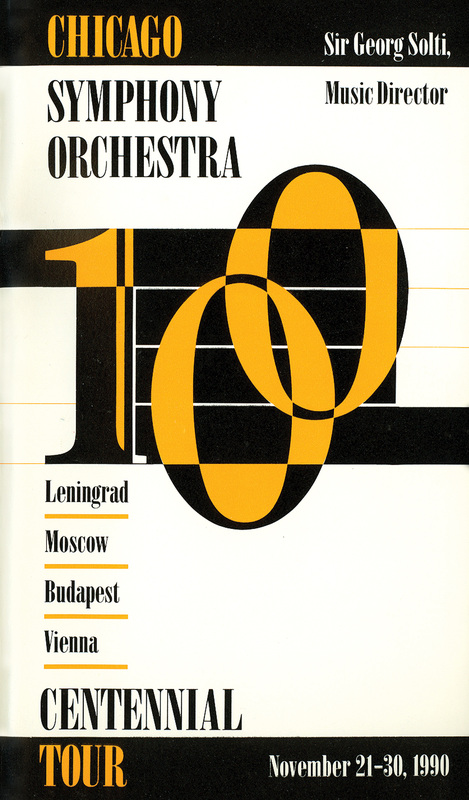 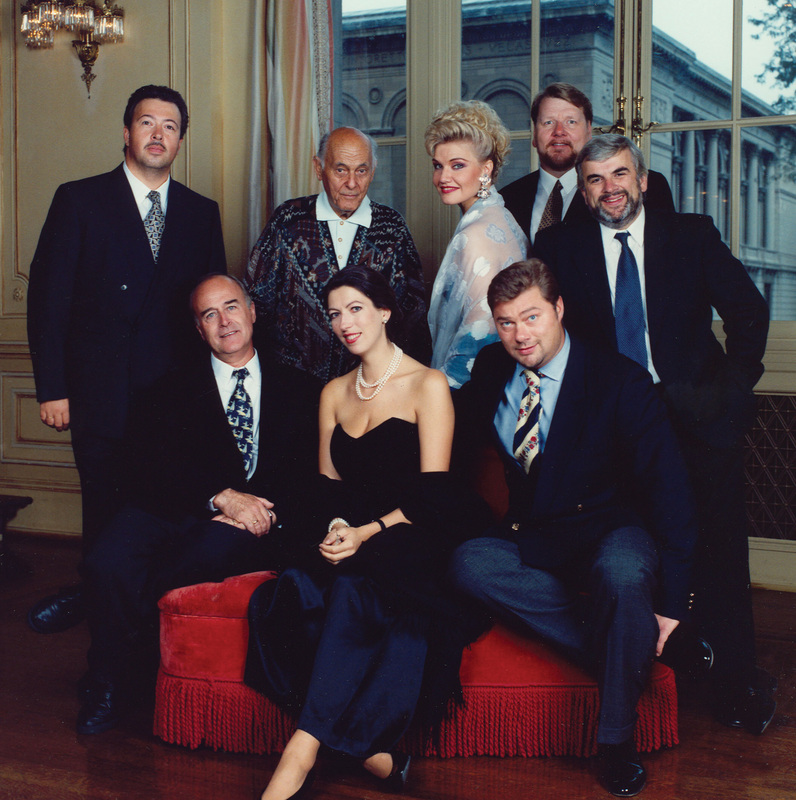 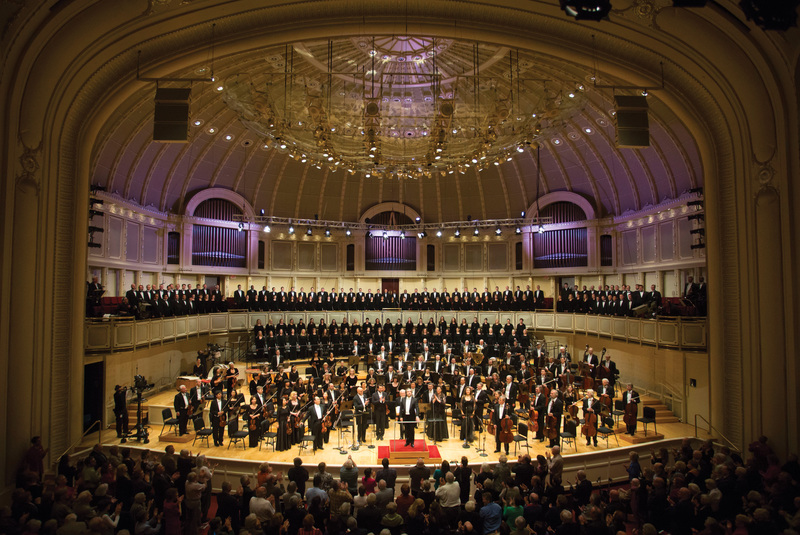 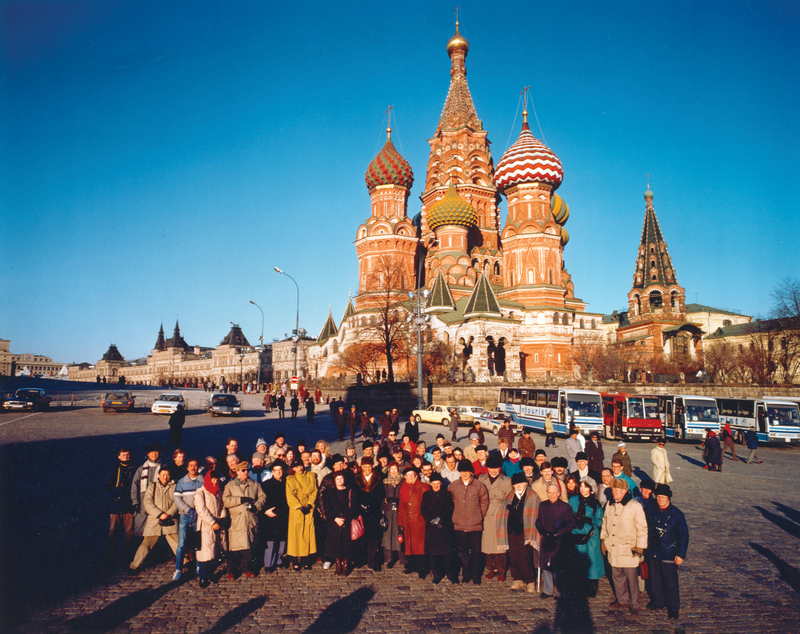 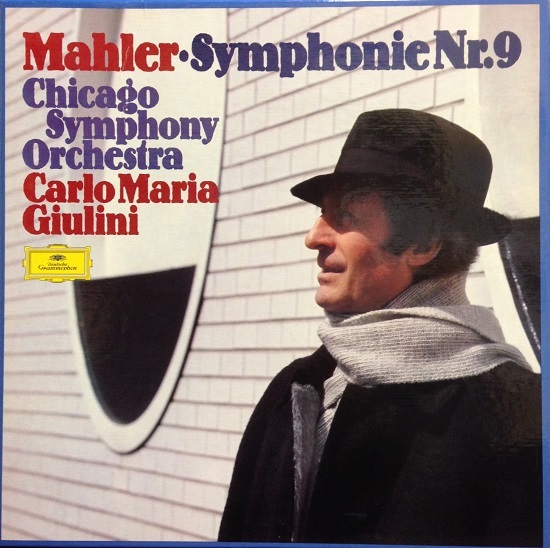 On November 18, 1990, the Chicago Symphony Orchestra departed for a tour that would include its first concerts in Russia as well as in Sir Georg Solti’s native Hungary. 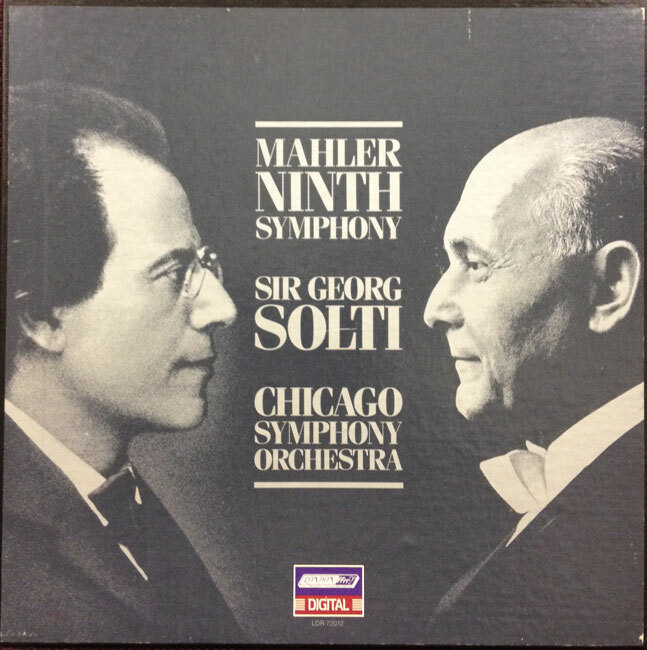 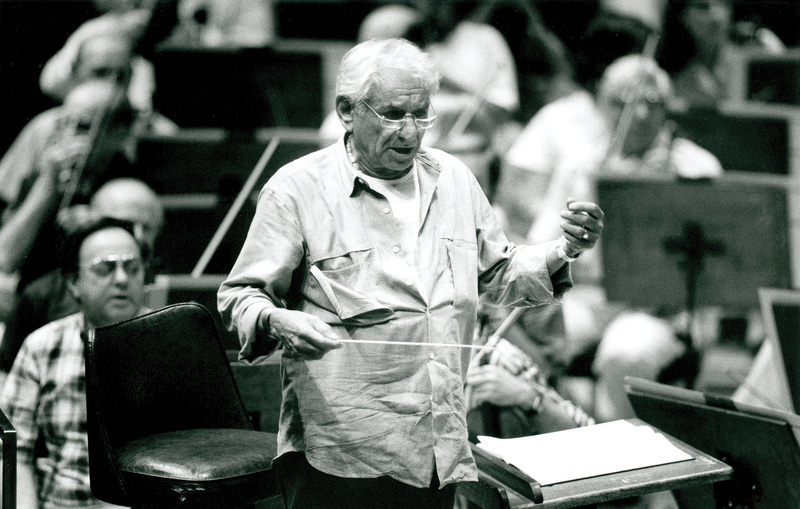 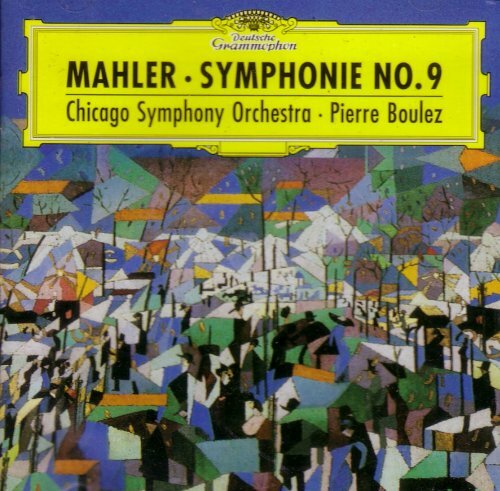 Early on November 21, Solti and the Orchestra recorded Bruckner’s Eighth Symphony at the Bolshoi Hall of the Philharmonie in Leningrad (now Saint Petersburg); that evening they performed their first concert: Bartók’s Dance Suite and Mahler’s Fifth Symphony. 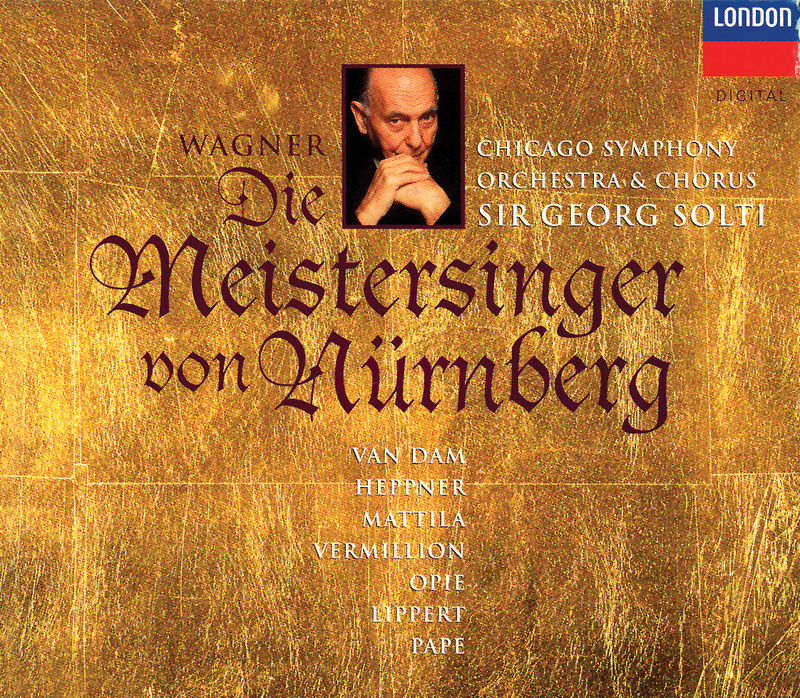 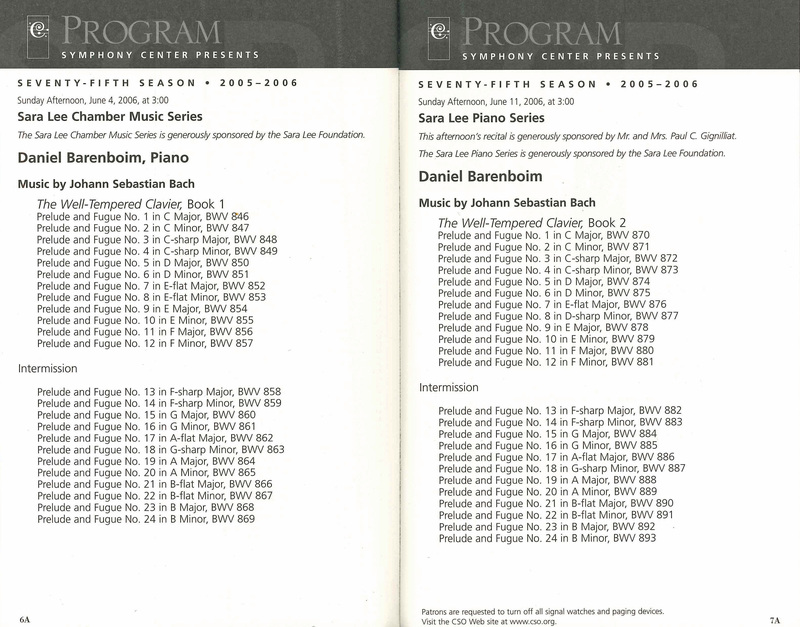 The following evening’s program featured only Bruckner’s symphony; however, the audience demanded no less than four encores, and Solti and the Orchestra obliged with Mozart’s Overture to The Marriage of Figaro, the second movement (Allegro) from Shostakovich’s Tenth Symphony, Wagner’s Prelude to Die Meistersinger von Nürnberg, and Debussy’s Festivals from Nocturnes. 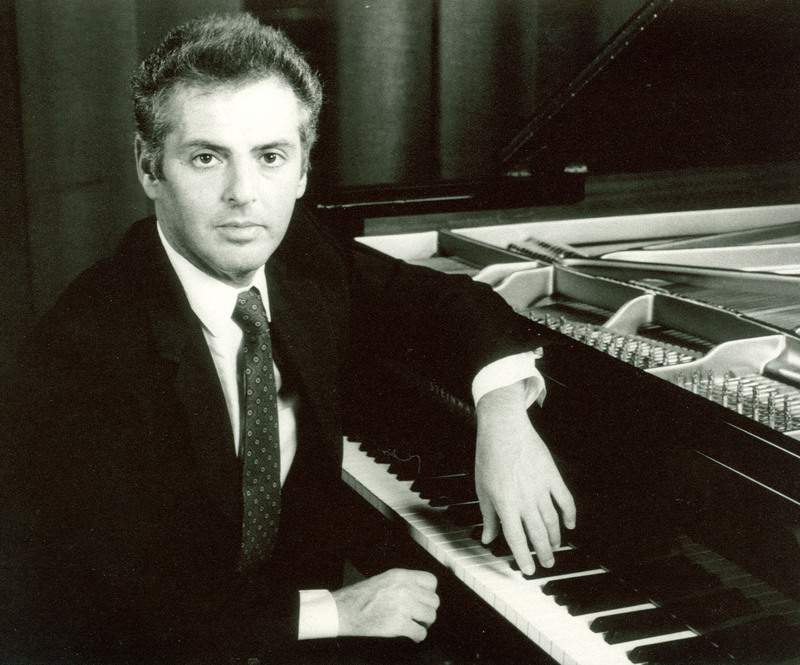 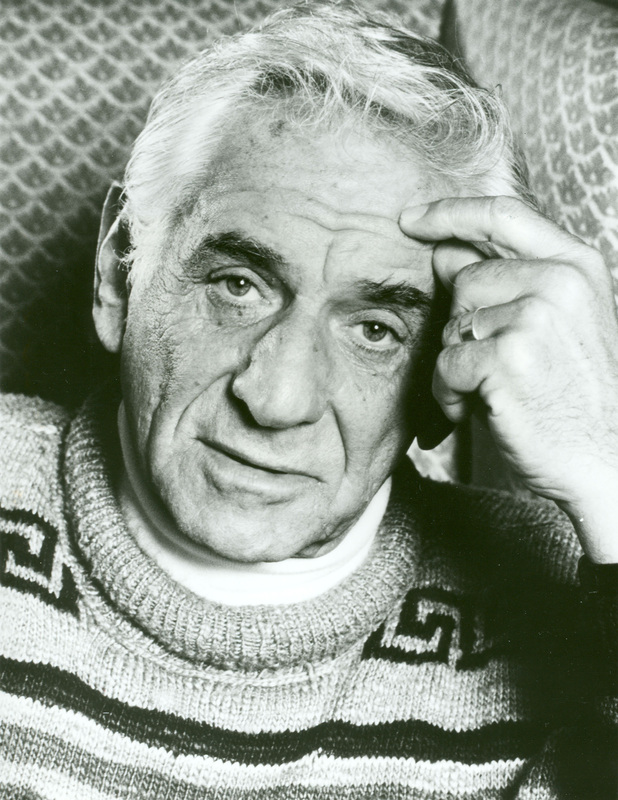 For the November 28 concert in Budapest, Solti led the Orchestra in an all-Bartók program: the Dance Suite, Third Piano Concerto with András Schiff, and the Concerto for Orchestra. 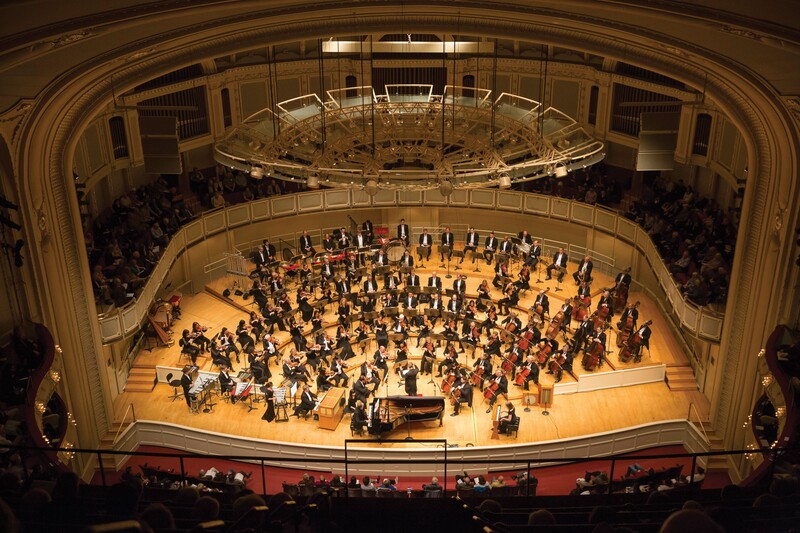 Again, the audience demanded more: Debussy’s Prelude to The Afternoon of a Faun, Shostakovich’s Allegro, and Wagner’s Prelude to Die Meistersinger. 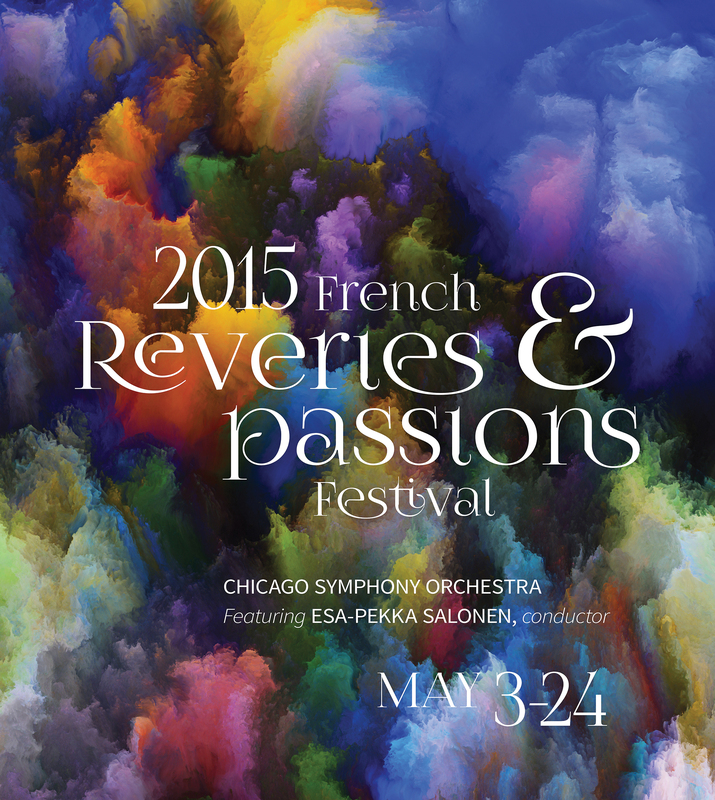 In May 2015, Esa-Pekka Salonen led the Orchestra, Chorus, and numerous soloists in the French Reveries and Passions Festival. 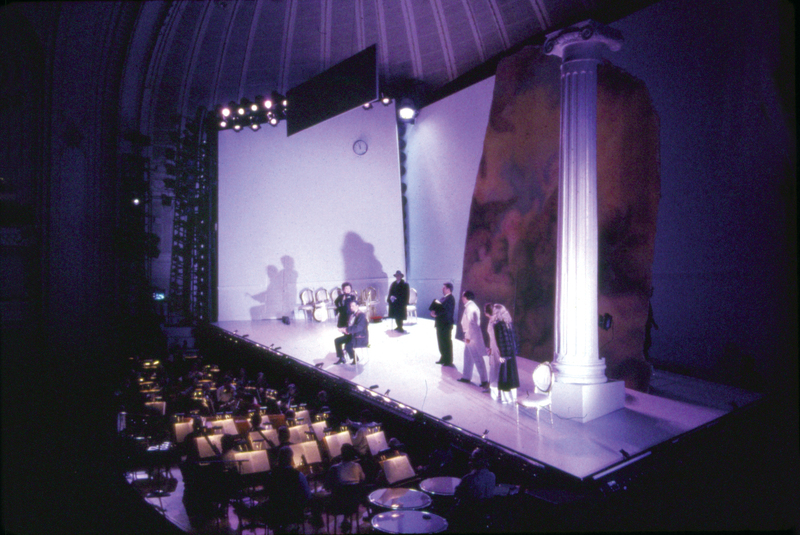 The three weeks of concerts featured Debussy’s La damoiselle élue, Syrinx, and Pelléas et Mélisande with Jenny Carlstedt and Stéphane Degout in the title roles; Messiaen’s Turangalîla-symphonie with pianist Jean-Yves Thibaudet and Valérie Hartmann-Claverie on ondes martenot; and Ravel’s Mother Goose Suite, Piano Concerto in G major with Thibaudet, and L’enfant et les sortilèges.